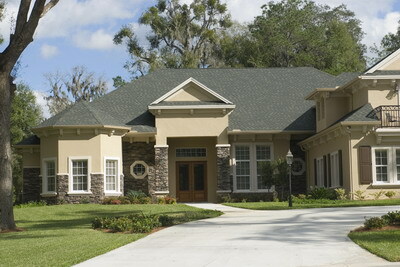 Roofing DIY is a great way to maintain your roof and avoid lasting damage. This area will guide you on waterproofing a roof, how to install metal roofing, how to roof a house and how to shingle a roof. All roofing DIY procedures should be followed 100% precisely in order to be successful. Therefore, if you are ever unsure, we strongly advise you to call a professional. 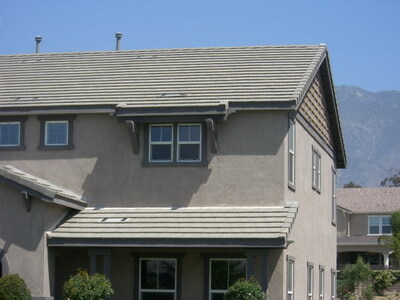 How to install metal roof is one of the easier installations for the do-it-yourselfer. However, metal roofs can be snapped or damaged easily, making it extremely dangerous. If you do not feel 100% safe working with metal roofing, contact a Roof 101 professional to help you carry and shape it safely, and properly learn how to install metal roof.